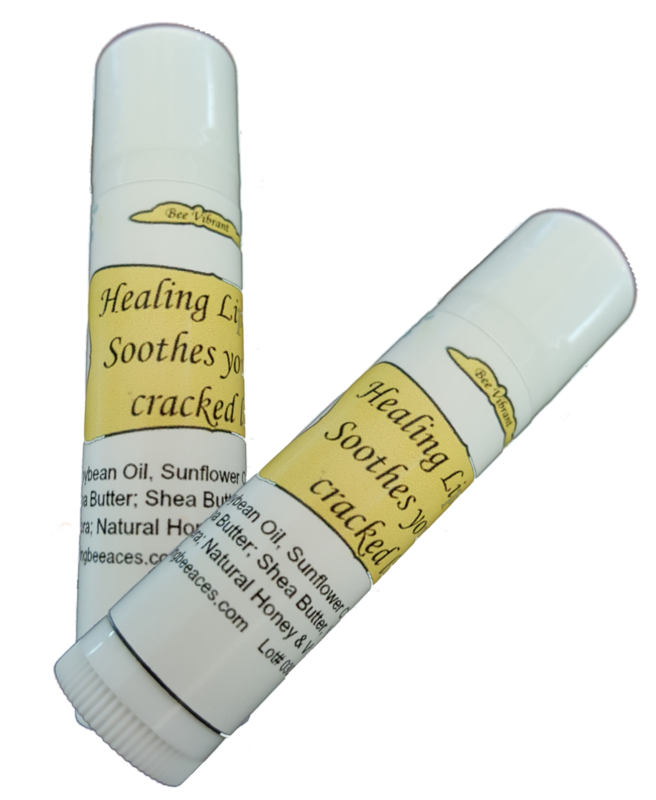 Soothing blend of essential oils and butters with beeswax to heal and protect your lips even in the harshest weather conditions. Ingredients: Soybean oil, sunflower oil, beeswax, cocoa Butter, shea butter, vitamin E, aloe vera, natural honey and vanilla bean flavor. I love this product, it is by far the best lip balm I ever used. I keep a few around at all times.